Looking for Hard Money Loans in California? Do you need capital to fund a real estate purchase or refinance of an existing property in California? We have millions to loan and we can help you out. For many years now, we’ve been assisting individual and companies meet their short term capital requirements by providing quick funding hard money loans in California. Get in touch with a CA hard money loan specialist at 619-987-8639. We’ll glad answer all your questions pertaining to the interest rate, loan-to-value (LTV) ratio, private money loan duration, closing costs and our easy eligibility criteria. 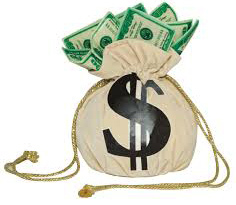 Why CAHardMoneyNow for CA Hard money Loans? San Diego, Los Angeles or any other city in the state of California – we service all of it. 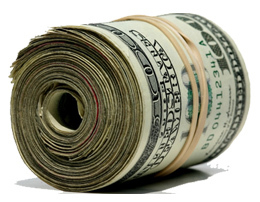 • We can process a loan request in as little as 72 hours. • The most competitive interest rates and flexible underwriting in California. • Completely transparent transaction processing. 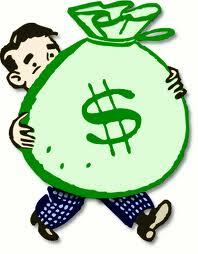 • Since our hard money loans are collateral based, you need not worry about your credit score. • Interest rates on real estate hard money are very competitive and you’ll like the minimal documentation. This entry was posted in news & info and tagged california hard money loans, los angeles hard money loans, San Diego private money loans by hardmoney. Bookmark the permalink.